Hi, I'm Gary. I've spent 1/3 of my life living in Hong Kong, Australia and the USA. So let me first say 你好, G'day mate and how are you doing! In terms of being your Atlanta wedding photographer, I am a very organized person. Which, if you are planning a chaotic thing called a wedding it works perfectly. Couples that I photographed in the past had also said the following about me: personable, fun to work with, efficient, helpful, trustworthy, dependable, artistic, great with low light photography, pay attention to details etc. Check out the awesome client testimonials below for their exact words! We LOVED working with Gary! He did both our engagement and wedding day photography. His photos are absolutely stunning!! Gary did a fabulous job capturing our personalities in his photography and really made it personal to us. He is so kind and his down-to-earth personality really put us both at ease. 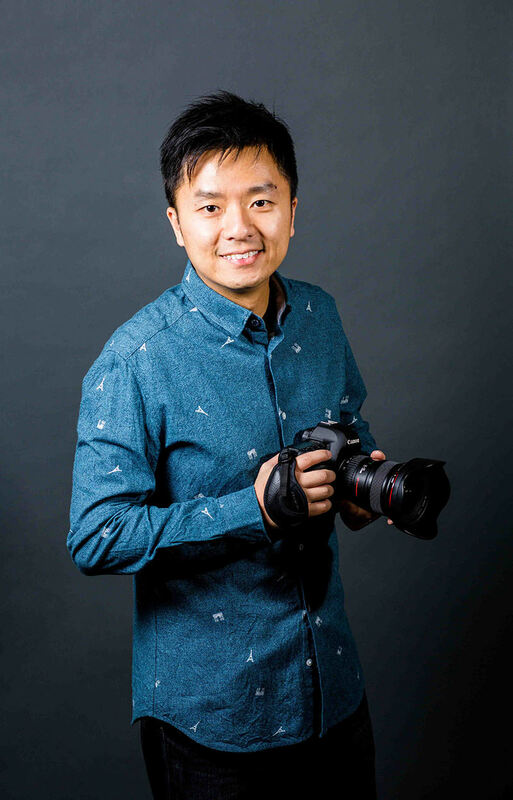 Gary Lun Photography goes above and beyond to make sure that your big day is wonderful and captured perfectly! I was impressed from the very first email exchange. The level of professionalism, responsiveness, and kindness blew me away. From the first communication, we felt like we were the only couple he was working with - he gave us all his attention and offered recommendations for places. We really wanted pictures on a riverboat, and i don't know how he did it, but he found us one and took such beautiful pictures of us there. We were blown away by the pictures he offered us. He also isn't like other photographers in the sense that he offers you advice on how to stand, what poses look best in photos, etc. He truly cares about the quality of your pictures--and he actually cares about the couple BEHIND the pictures. He took time to get to know us during the shoot, and made it so much fun. He is truly a genuine, caring person and photographer. You definitely will not regret choosing him as your photographer! If you're looking for a genuinely caring photographer that goes out of his way to make sure you get exactly what you're hoping for out of your photoshoot - Gary's your man. From the moment of first contact through receiving our beautiful photos, Gary was extremely informative, very quick to respond to any questions, he made a real effort to learn about us as a couple (which immediately gave him the edge to anyone else I was considering) and was eager to hear and incorporate all of our ideas. He made the whole process so easy and fun! Not to mention that we absolutely adore our photos! The moments he was able to capture were simply stunning and we will cherish them forever. Gary and his team were perfect on my wedding day, quick on their feet, always rolling with any changes, very comfortable to work with and always got us to relax. The energy he and his team brought was incredible and he worked hard none stop (on a pretty warm day!) And of course the photos were AMAZING, everyone was gushing about what a fantastic job he did. He was very accommodating the whole step of the way and really knew how to pay an eye to detail. I couldn't wait to receive my pictures and now that I have I can't wait to frame them and even print one or two into to canvas portraits. I've worked with him for both my engagement shoot and wedding and I wouldn't want to work with anybody else. Can't wait to use him for my next occasion! Gary did both our engagement and wedding photos. He and his team were phenomenal!! They didn't only do an awesome job with capture our great moments, they also were so helpful and trustworthy! I loved how professional and efficient they were for my wedding. I didn't know how intense the wedding day could be until my big day. I was behind the schedule but Gary was very calm and patient and the second photographer was super organized and professional to be able to adjust the shooting plan and fitted into the new timeline and eventually made sure we got all the pics we want with amazing quality!!!! Gary definitely knows how to capture the best moment and angles! We love the pictures he took so much!!!! He and his team were AMAZING!!!!! Choosing Gary Lun Photography for our wedding was one of the best decisions that I made during this planning process! I reached out to Gary based on his reviews and his amazing photos. And I am so glad that I did. 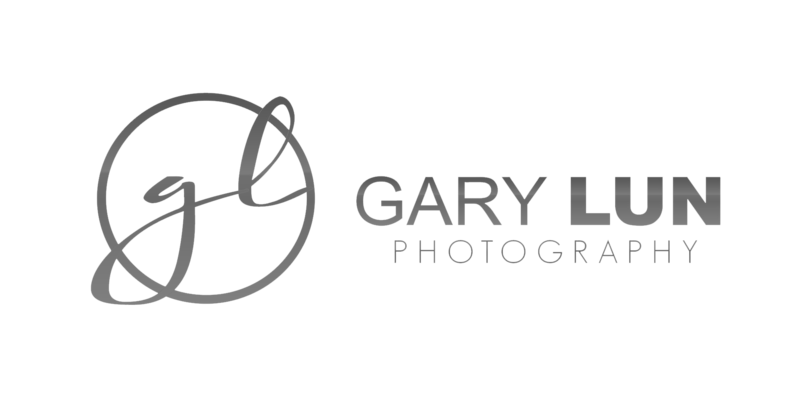 Not only are Gary’s photos simply breathtaking but he is committed to the best possible client/photographer relationship. He knows the importance of fostering a trusting environment between the two and how it positively impacts capturing those precious moments. During a day, like your wedding, where things can get hectic, it was so reassuring to have Gary’s calm yet joyful presence. I didn’t have a single doubt that he would capture our day beautifully and after viewing the photos, I was right. They are simply incredible and we couldn’t be any happier with the results! Gary is not only a great photographer, he's also an incredibly sweet person to know. Our engagement session was such a great aDveNtuRe. We took Gary to a new park that he was not familiar with and let's just say that we all had a BLAST exploring it. He was so open to new ideas and could really understand what I had in mind. I couldn't have asked for a better photographer to show how excited we are of our engagement. Gary's photography and service was exceptional! From the first contact to answering any questions that we had- we had a beautiful wedding and many thanks to Gary for his professionalism, experience and service based approach. We highly recommend Gary for your wedding or engagement photography services. I am so happy we chose Gary Lun photography for our wedding. From our first consultation over FaceTime we knew it was the right decision. Gary was so professional from the beginning of the process until our wedding day and always timely with communication. On the day of the wedding, he and his second photographer showed up way earlier than expected to start photos. Seriously, who does that?! I was so appreciative! The entire wedding party was amazed at how efficient he was. On top of his professionalism, he has such a warm and welcoming personality and truly was just a pleasure to work with. The photos I’ve seen so far are beautiful and I’m excited to see them all. Thanks again Gary!!! Gary is such a nice person, and working with him is so relax and smooth. He gets fully prepared for the photo shooting. He listened to what we want and gave a lot great suggestions. My husband never smile to the camera, he gets nervous whenever the lens is focus on him. However, when we got our pictures, i was so surprised that he was smiling in our engagement pics, not just one or two photos, but plenty! In several of them, he was caught laughing so happily in front of the camera! Not sure how Gary managed to do that. How amazing! Both my husband and myself LOOOOOOVE our engagement pictures! We printed out some of our photos in big size and displayed them on our wedding reception. We got so many compliments and some of our friends said those are most nature engagement pictures they've even seen and they can feel the happiness from the pictures! I highly recommend Gary to whomever is looking for a great photographer!